Since cleaning is already a part of our daily life, then having a good judgment in choosing cleaning products is definitely essential. 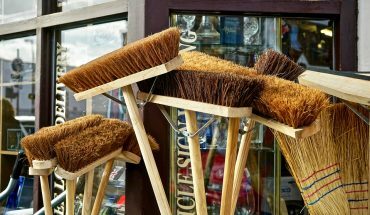 We all know that there are hundreds of cleaning products out there in the market nowadays. Most of us becomes confused on what cleaning product should we use. Plus, our personal judgment is already affected by many advertisements and promotional materials we can see everywhere. Here are some aspects that you need to consider in choosing cleaning products. This is very necessary so that you will know what ideal cleaning product you must use on it. Individual surfaces such as glasses, fabrics, woods, tiles, and others have specific cleaning solutions that you need to use on them. Surface damages are prevented if you are using the right cleaning product for a specific surface to clean. There are cleaning products that are labeled as multi-purpose cleaners. That means that they can be used to clean different kinds of surfaces such as plastic, glasses, and even woods. But the turning point is that how effective really are these products. It is one of the basics in choosing cleaning products to check their effectiveness. Scrutinize how spotless can your mirror be when cleaned with a glass cleaner compared with a multi-purpose cleaner. Right cleaning product cleans better for a particular surface. Prepare a small part of the surface and test the cleaning product on it. Observe how really effective is the cleansing power of the product. 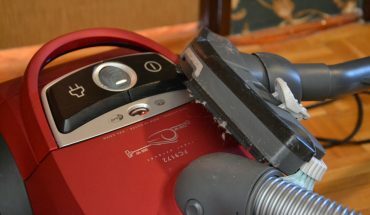 Trial application is really advisable so as to limit the damage done when the cleaning product is not effective at all. You should also consider your personal safety in choosing cleaning products. 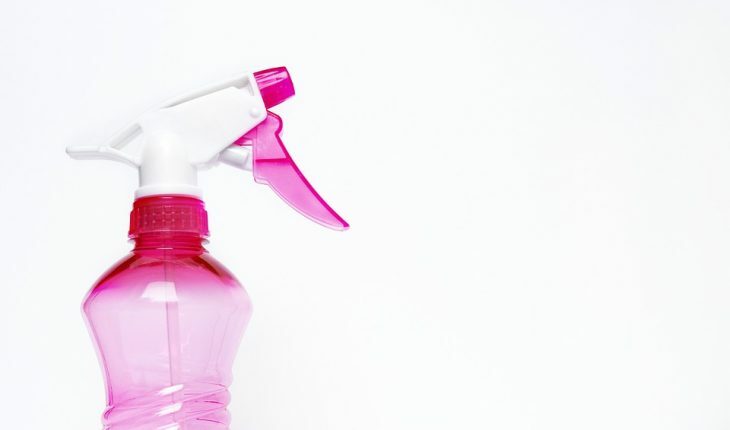 If you will read the ingredients contained in cleaning products, there are some that contain harmful chemicals that can be dangerous to our general health. There are cleaning products that can burn your skin when spatter. Others can also cause respiratory problems when breathed in. Minimize or even avoid using such cleaning products and don’t put yourself at risk. 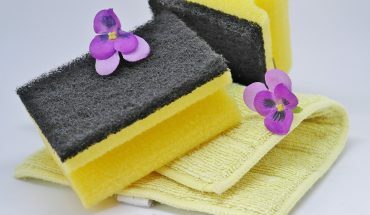 Choosing cleaning products that are environment-friendly will help a lot to preserve nature. Biodegradable, organic, or non-biodegradable substances are key ingredients to all cleaning products in the market today. As a consumer, we must come to a decision to use a cleaning product that we really prefer and not just because it is advertised widely. It’s not really that complicated in choosing cleaning products. 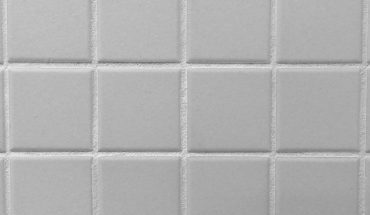 If the product is effective and safe to use, then the good quality of the surface to be cleaned will be retained over time.